About a year ago we came this close (I’m holding my thumb and forefinger so close together you couldn’t jam a feather between them) to landing a film option deal for Burning Midnight with a Studio That Shall Not be Named, and I’m hopeful something will still happen. In the meantime, I can dream. In the book, all four of the main characters are seventeen. Actors often play younger, but I figure I need actors who are no older than twenty-seven to make the cast believable as a group of teens. 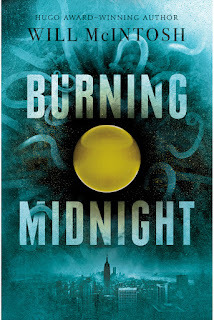 So here it is--my dream cast for the big-budget SF adventure film, Burning Midnight. Hunter is a badass Latina woman. She’s all but homeless, and survives by hunting spheres in New York City. She’s searched in the sewers, in the rafters of abandoned factories, so she’s athletic. She wears jeans and sweatshirts, wouldn't be caught dead wearing lipstick. Bianca A. Santos. Known for her work in the TV show The Fosters, as well as films Ouija and The Duff, Ms. Santos is twenty-six. She was born in California, but speaks fluent Spanish, which is a huge plus because there’s a scene in the film where Hunter speaking fluent Spanish is crucial. I also think she has exactly the right look! I can picture her as a tough, sarcastic city dweller. 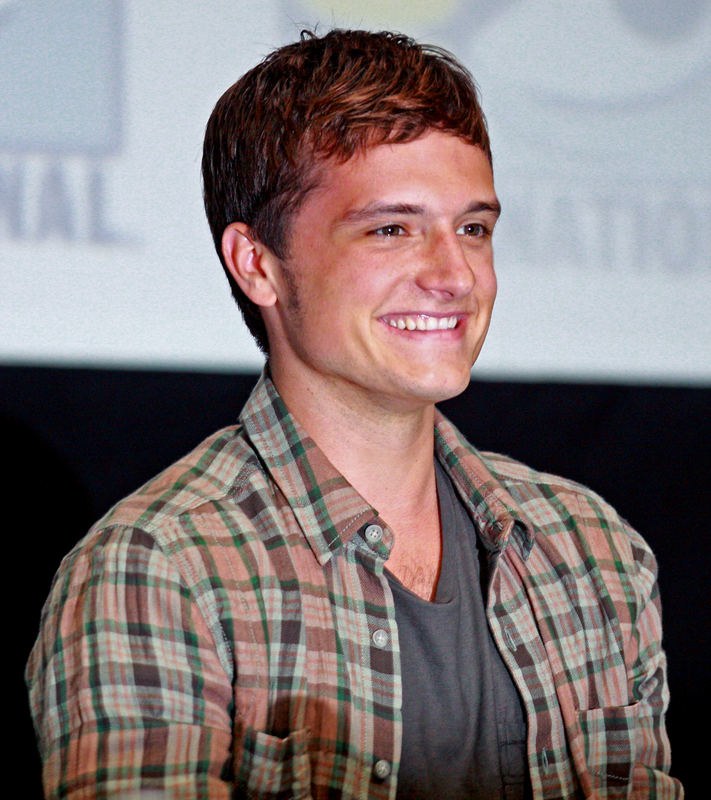 Josh Hutcherson. AKA Peeta from The Hunger Games, Josh Hutcherson is twenty-four, and has that earnest, likeable, average-guy face. Dom is a tough-looking Italian-American guy with kind eyes. He’s a body builder, so the actor would definitely have to be muscular. Dom is based on a high school buddy of mine, so it’s hard for me to look at actors and see Dom. Never mind. I see him. Keahu Kahuanui. I’m breaking my own rule, because Mr. Kahuanui is thirty, but he has the face and the body to be Dom. 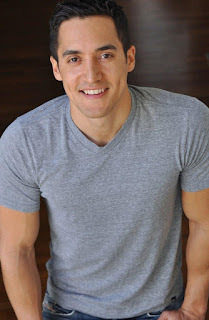 He plays Danny on the TV show Teen Wolf, and I’m guessing he speaks fluent German and some Mandarin, so I’m guessing he wouldn’t have much trouble with a New York Italian-American accent. 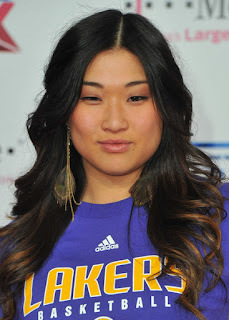 Jenna Ushkowitz. She’s a Korean-born actor best know as Tina Cohen-Chang on Glee. She’s five foot four, so we’re going to have to do some rewrites because that’s not very tall, but I think she looks very much like I pictured Mandy. And there they are. 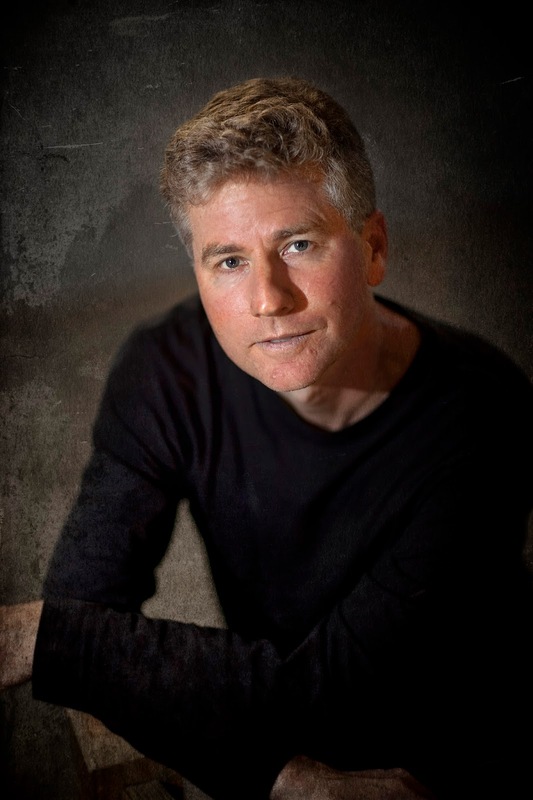 As soon as a producer, director, screenwriter, and major studio jump on board, we’re ready to film. This was more challenging than I thought it would be--I leave this task with new respect for casting directors. I've been having my eyes on this book since I first heard about it a couple of months ago. It looks and sounds utterly fantastic and amazing! Thank you for the great giveaway! I am currently reading this. These actor pics are pretty close to what I imagined. I imagined Sully with dark hair (kind of like Liam Hemsworth, except you know, smaller). I am really enjoying this read so far.